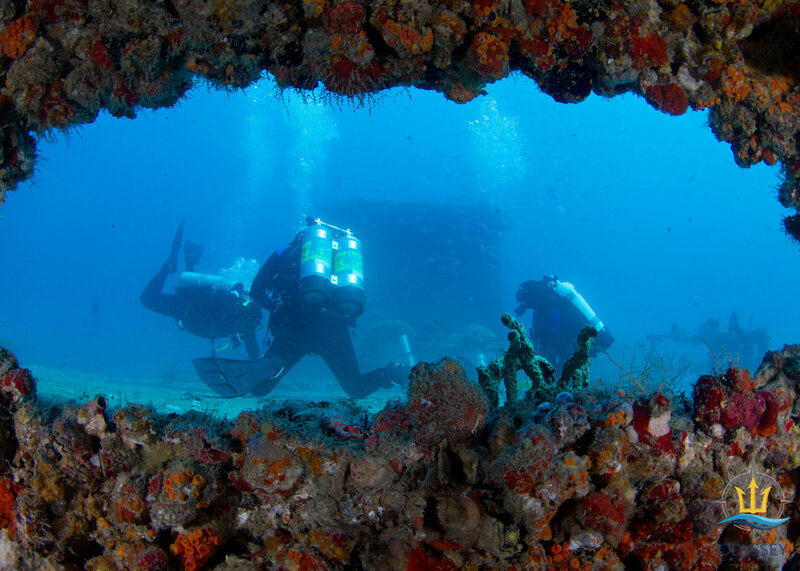 South Florida has long been known for our abundance of Artificial Reef Shipwrecks. These are the sites we most frequent:. The Captain Dan is a 175 foot Coast Guard buoy tender sitting in 111 fsw. She remains completely intact and has many large openings and hatches that make for excellent wreck penetration. The Clinton is a 170 foot coastal freighter sitting in 156 fsw. 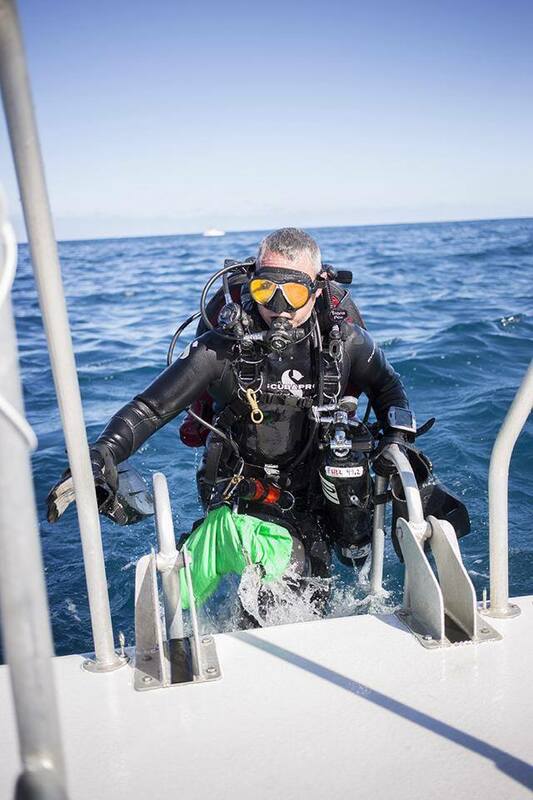 This is a great technical dive and is only 10 minutes from Hillsborough Inlet. The Guy Harvey is a 175 foot freighter sitting in 145 fsw. She is named after the marine artist and conservationist who painted a full length mural on her side before sinking. Hog Heaven is a 180 foot barge sitting in 65 fsw. 1,200 feet of dredge pipe and a small lighthouse surround the wreck, with another barge sitting just 200 feet to the north. The Hydro Atlantic is a 320 foot freighter sitting in 179 fsw. This natural wreck has long been considered one of the Top 10 best dives in the United States. The Jim Atria is a 240 foot Dutch freighter sitting in 135 fsw. Hurricane Andrew moved this wreck 1/4 mile offshore of her original resting place. This is one of our premier deep recreational dives. The Lowrance is a 420 foot freighter sitting in 210 fsw. 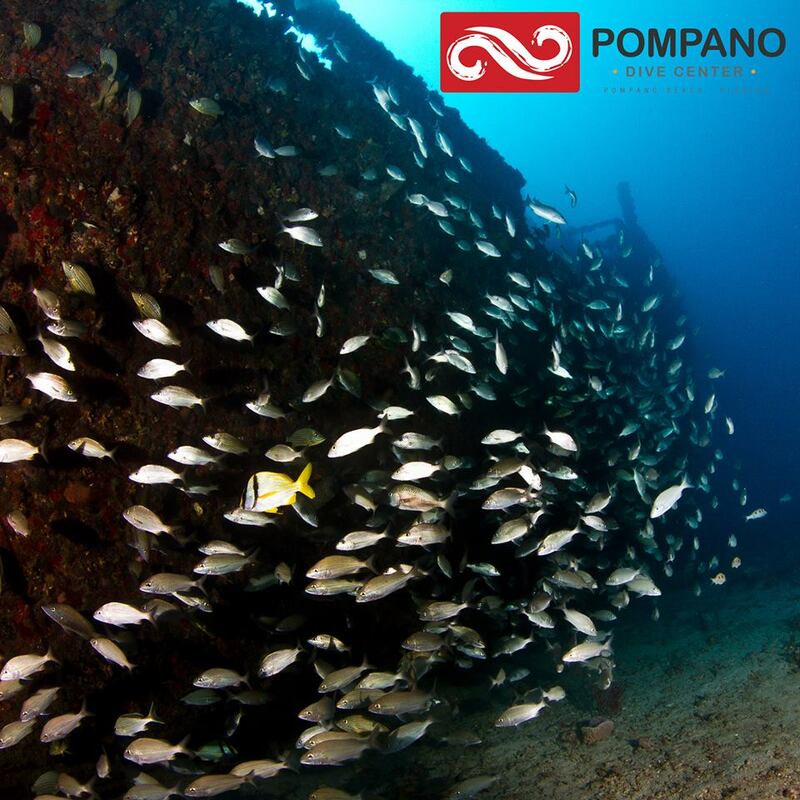 The largest wreck in South Florida, the Lowrance is one of our most popular technical dives. The Castor is a 258 foot coastal freighter sitting in 110 fsw. Since itʼs sinking in 2001, it has quickly become home to large aggregations of Goliath Groupers. The Mercedes is a 198 foot freighter sitting in 97 fsw. After beaching during a storm in the early 1980ʼs, the Mercedes was moved offshore and sunk as part of the Broward County Artificial Reef Program. The Miller Lite is a 186 foot freighter sitting in 164 fsw. 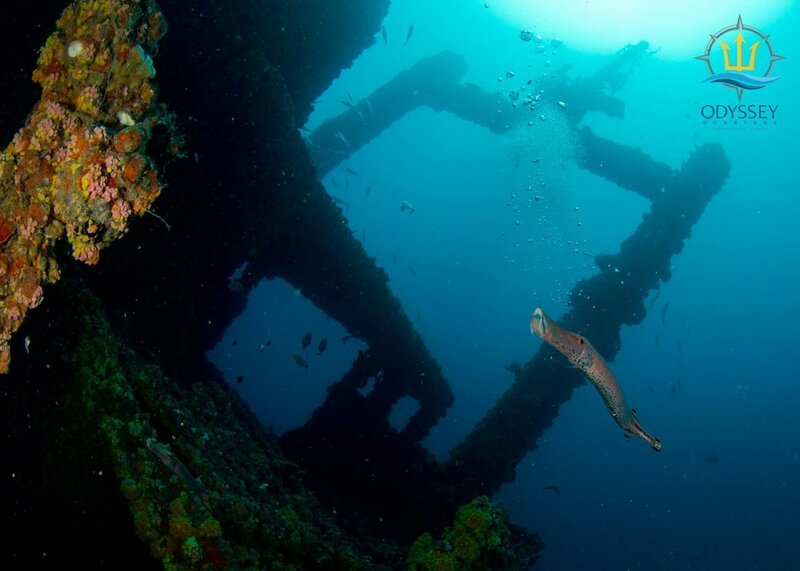 With structure rising to within 100 feet of the surface, this wreck provides many options for technical divers. The Quallman Tugs are a collection of 5 tugs and dredge pipe pontoons sitting in 80 fsw. 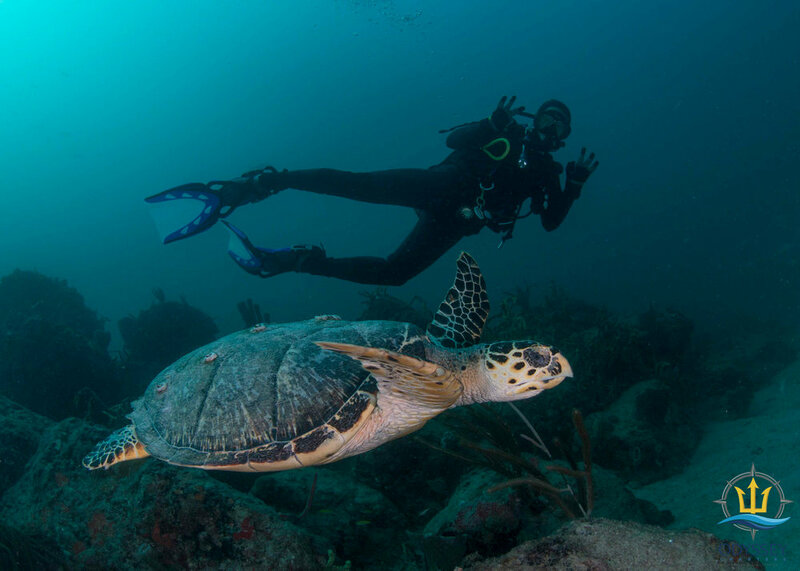 Sitting just outside of the reef, this can be done as a wreck and reef drift dive. Just back form the RBJ ! The RBJ is a 226 foot freighter sitting on top the Corey N Chris, which is a 130 foot U.S. Army dredge, in 260 fsw. This is one of the most unique dives due to the perpendicular orientation of the wrecks. Just off the Rebel ! The Rebel is a 150 foot Norwegian freighter sitting in 110 fsw. Named after the shipʼs ownerʼs dog, the Rebel sits in close proximity to the outside reef ledge. The Rodeo 25 is a 215 foot twin-masted Dutch freighter sitting in 126 fsw. Her masts rise to within 70 feet of the surface, providing plentiful relief. The RSB-1 is a 160 foot U.S. tender sitting in 110 fsw. Easy penetration is possible on this wreck due to large openings in the cargo hold. The Sea Emperor is a 171 foot barge sitting in 72 fsw. She rests upside down and the 1600 ton pile of concrete piping used in the sinking lays by her side. The S.S. Copenhagen is a 325 foot single screw steamer sitting in 25 fsw. This archaeological preserve is listed on the National Register of Historical Places. The Sucre is a 237 foot German freighter sitting in 215 fsw. Two cranes which flank the large cargo holds and a high bridge provide plentiful relief. A great Trimix dive! Tenneco Towers are a series of oil rig platforms sitting in 110 fsw. Three different sections lie within recreational limits and offer abundant fish life and gorgeous swim- throughs. The United Caribbean is a 147 foot steel cargo ship sitting in 70 fsw. The bow and stern sections are separated, allowing for easy swim-throughs.